Fran passed away at home on August 9, 2017 at the age of 76. She was born February 2, 1941 to Kenneth "Mark" Daley and Mamie Marie Farrell in Provo, Utah. She was baptized in the old Provo tabernacle. Her family moved to Orem where she graduated from LDS seminary and Orem High School in 1959. After high school she enjoyed working in the technical field. While employed at General Instrument in Hawthorne, CA she met Don Latz. They were married May 11, 1968 in Orem, UT and resided in Lynwood and then Norwalk, CA. After Don's death in 1988, she moved to Kingman, AZ where she lived until 2012 when she moved back to Utah to be close to family. Fran loved, adored, and held exclusive bragging rights for her four grandchildren: Nicholas, Jenneka, Kira and Markus. She also loved each and every one of her 18 nieces and nephews, most of whom were born before she was married, giving her time to spend with them and get to know them. 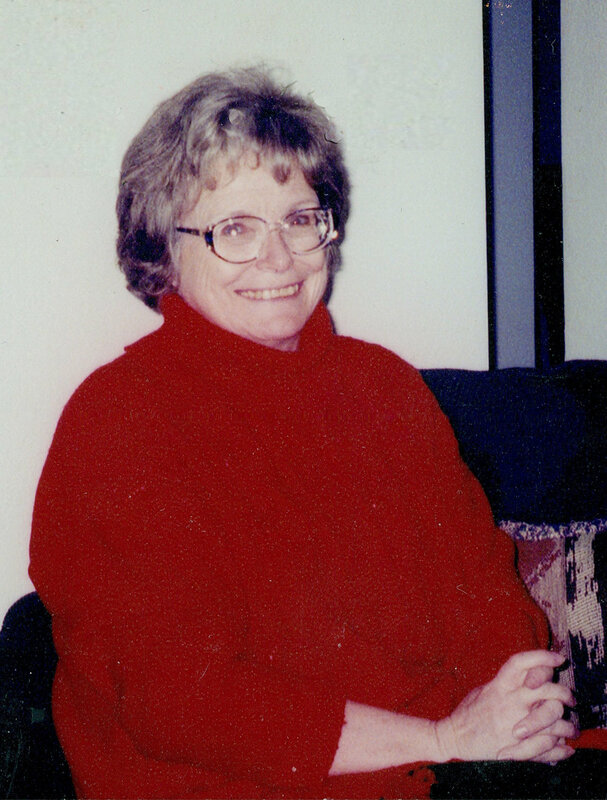 Fran enjoyed reading, watching movies and football, and she loved animals. She was also an amazing houseplant gardener; her Christmas cactus would bloom every Christmas. Fran is survived by her two children, Julia Lund (Eric) and Neal Latz (Annie), and four grandchildren. She was predeceased by her husband Don (d. 1988), sister Norma (d. 2001), and brothers George (d. 1986), Glen (d. 1999), and Robert "Bob" (d. 2004). A graveside service will be held on Friday, August 18 at 1:00 at the Springville Evergreen Cemetery. On Saturday, August 19, a memorial and luncheon will be held at 12:00 at the LDS church located at 8841 South 4800 West, in West Jordan, Utah.